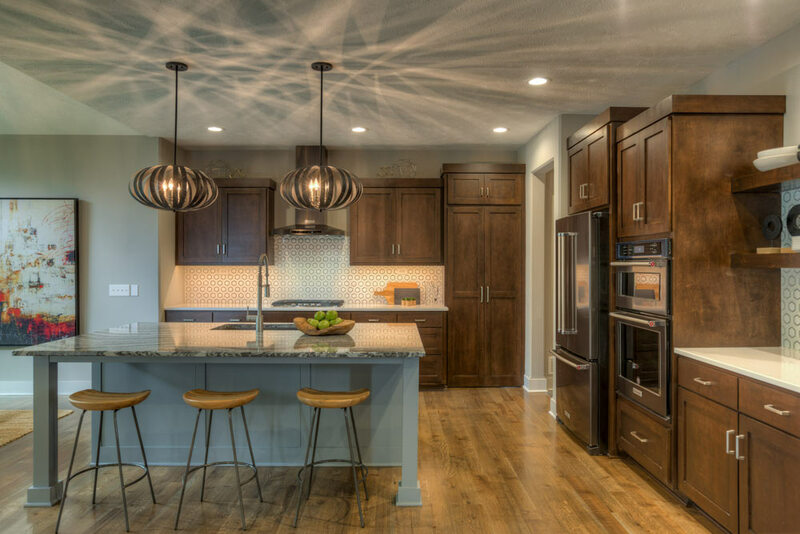 Home → Real estate photography → 2018 Parade of Homes Cover Photo! April has been a pretty fantastic month! 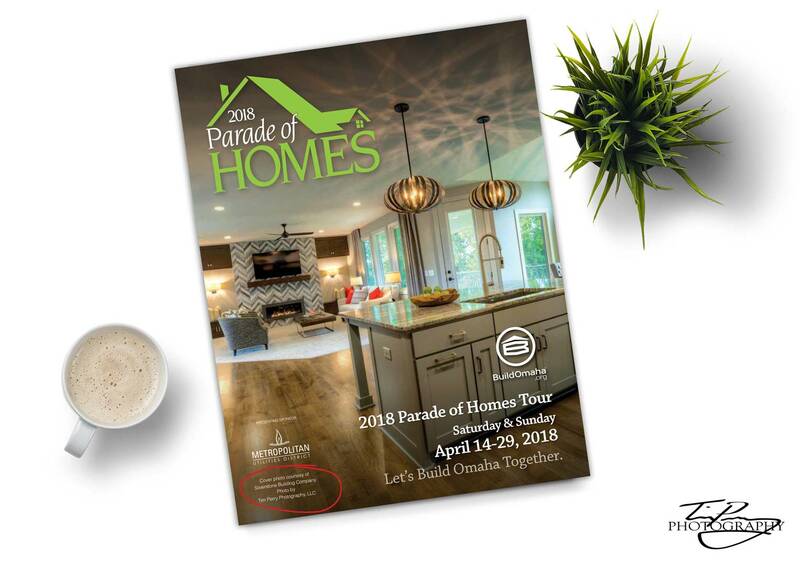 I am honored to have one of my images chosen to be on the cover of the 2018 Parade of Homes magazine from BuildOmaha.org! In addition to the cover photo, several of my images were used inside, too. 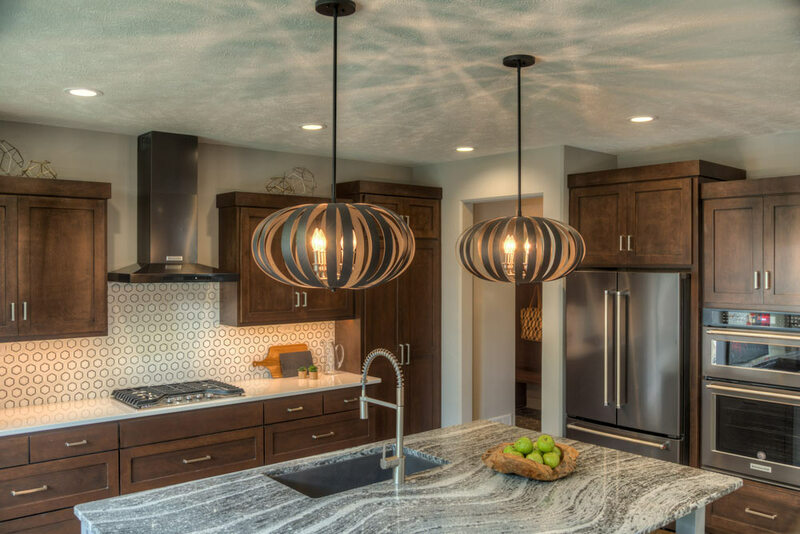 The cover photo image is from a shoot I did for Ben Proctor, who represents the builder Silverstone Custom Homes by Design here in Omaha. 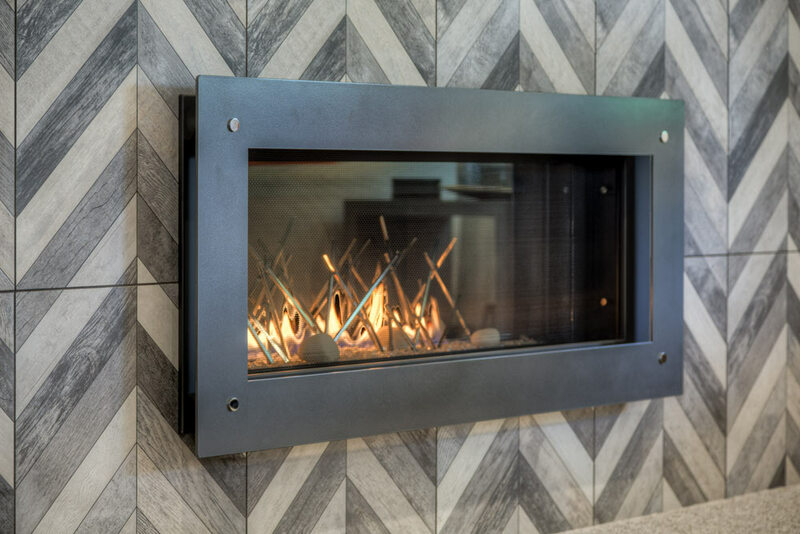 This is their model home, so I was asked to take lots of “detail shots”, like the fireplace, different tile that was used, the light fixtures, etc. This was most likely part of the challenge in shooting this home as they wanted the more detailed shots. 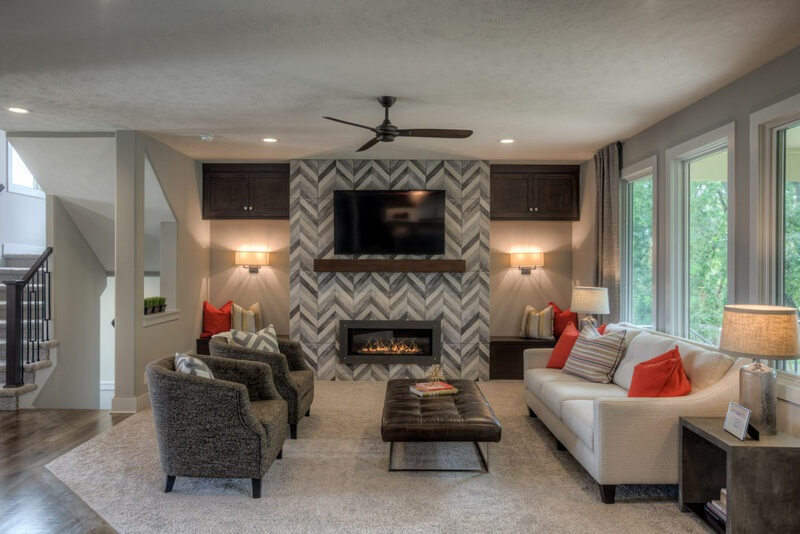 (Most realtors want broad photos of rooms and not as much focus on the small details.) 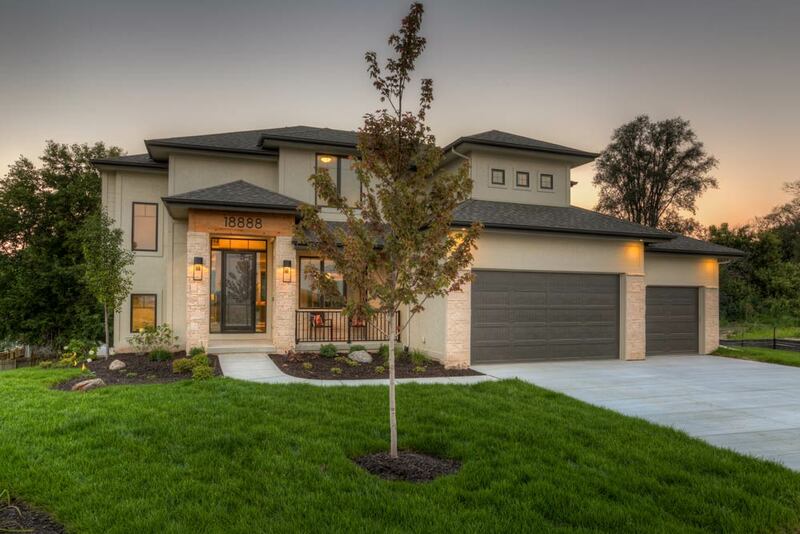 I also did a twilight shoot for this home, which you’ll see in the slideshow below. 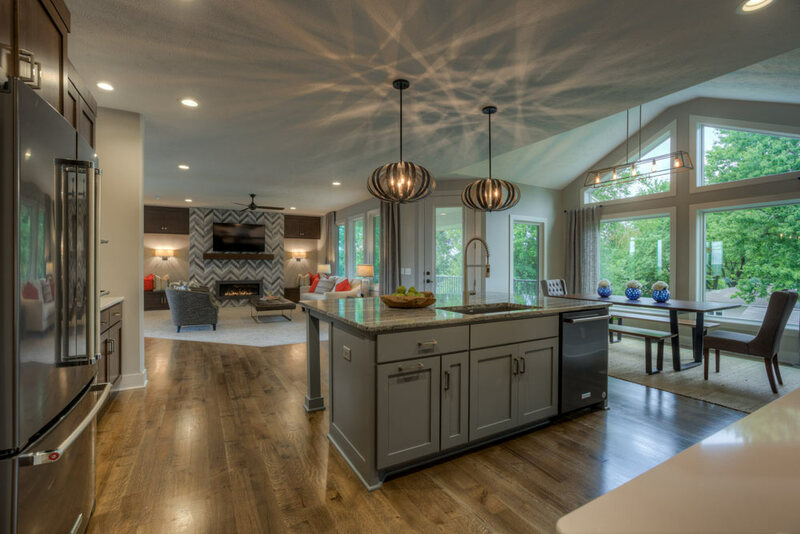 See the entire home (and all of the images) on Silverstone Custom Homes by Design’s info page. ﻿ While the photo of the front of the home is not mine, the three interior shots shown on this page are. 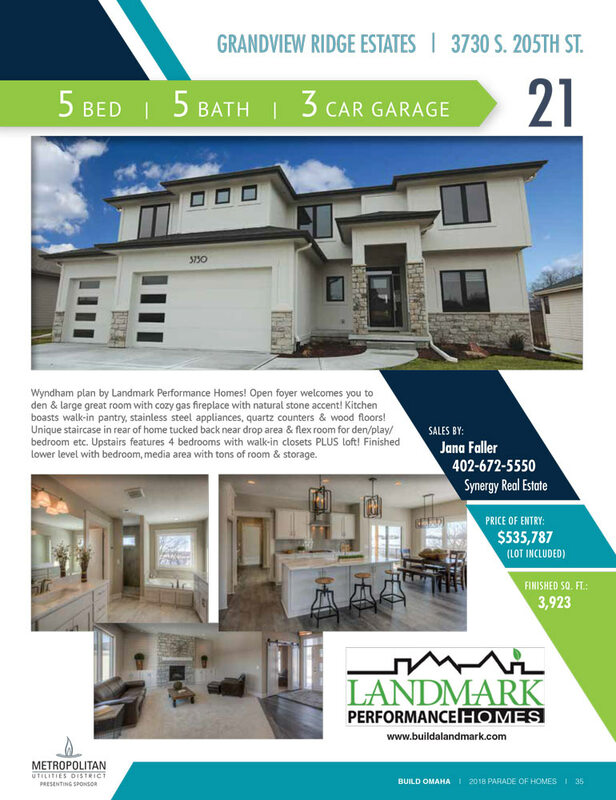 Learn more about this home on Landmark’s website.